Published December 25, 2011 at 1024 × 768 in It Pays To Be Good! Sam loves to watch US open our presents more than he enjoys opening his. 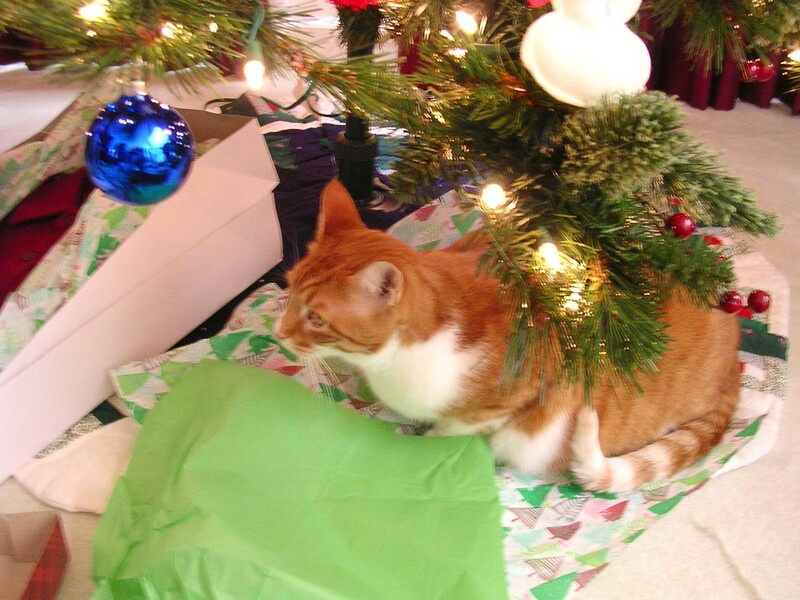 Maybe he can’t wait to get the tissue or ribbon to play with?